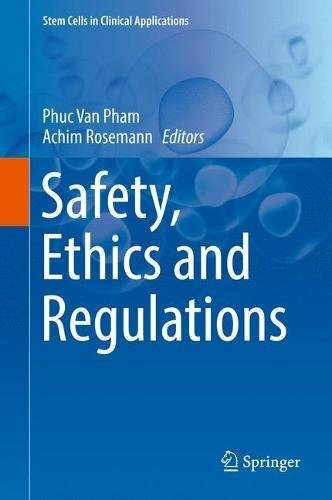 This invaluable resource discusses the saftey, ethics, and regulations of developing stem cell clinical applications. 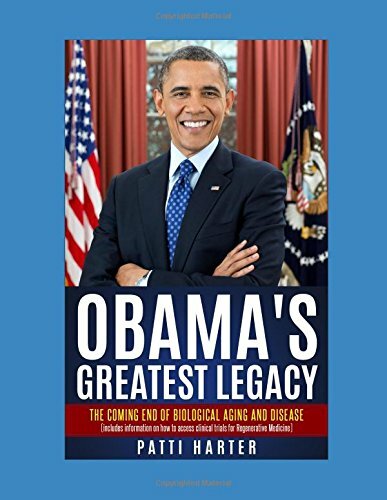 Each chapter is contributed by a preeminent scientist in the field and covers such topics as clinical safety of stem cell gene therapy, the patentability of hESC technologies, international guidelines, challenges to international stem cell clinical trials, worldwide regulations including in emerging markets like China and Taiwan. 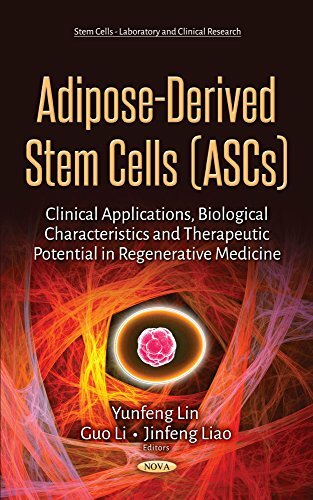 Saftey, Ethics, and Regulations and the other books in the Stem Cells in Clinical Applications series will be invaluable to scientists, researchers, advanced students and clinicians working in stem cells, regenerative medicine or tissue engineering.